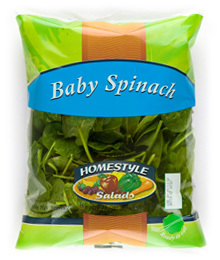 Replace the iceberg lettuce in your sandwich with baby spinach- its low in kilojoules and rich in vitamins A and C, folate and iron. It’s great with pasta, quiches, juices and salads. 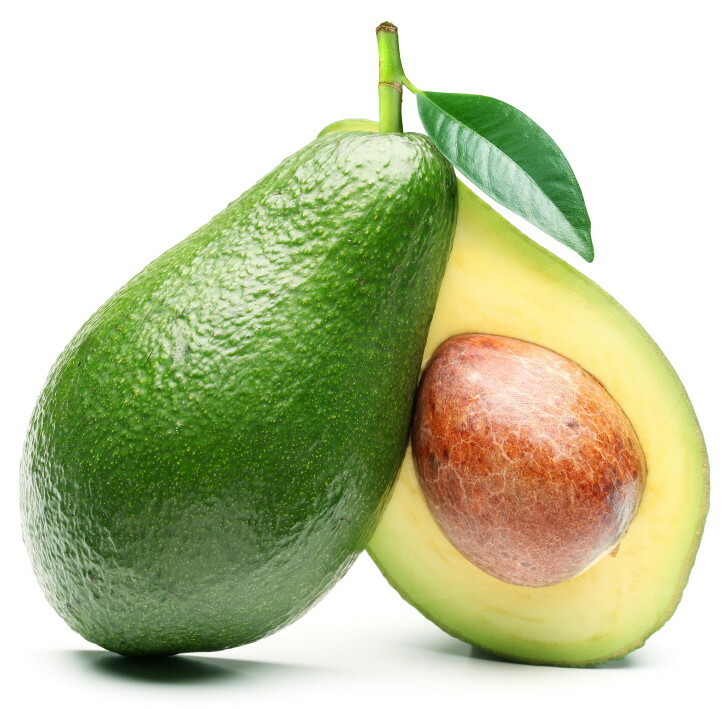 Low in water-retaining sodium and also high in water-releasing potassium, avocado is a must for reducing bloating and keeping your tummy flat. Enjoy it at brekky, lunch or dinner. Sprinkle it over your morning oats for more than just a flavour boost. 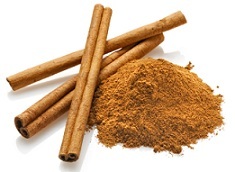 This tasty spice helps to regulate blood sugar levels by stimulating insulin production. Healthy blood glucose control reduces the likelihood of a flabby belly. 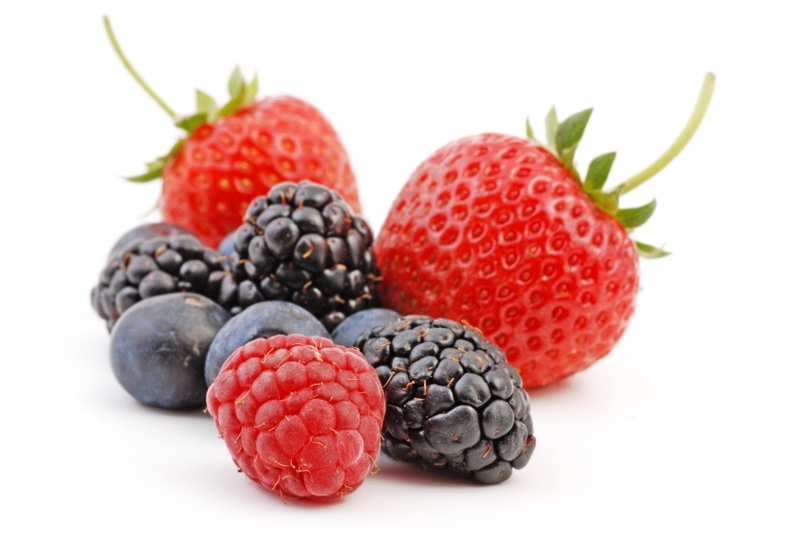 Tiny but mighty, berries are packed full of fibre and antioxidants. Fibre traps food particles and escorts them out of your system before they’re fully digested, reducing the number of kilojoules you absorb and keeping you feeling fuller for longer. Take your pick of blueberries, raspberries or strawberries. Or all of them. 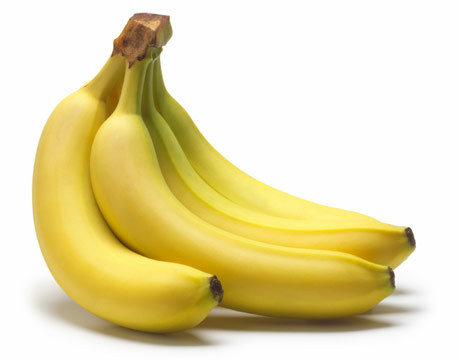 Not only are yummy bananas rich in the water-releasing mineral potassium, they also contain vitamin B6. Vitamin B6 acts as a natural diuretic, helping to eliminate excess water from the body, reducing bloating. Bananas are the perfect convenient snack. Containing 90 per cent water, it’s easy to see where this refreshing fruit gets its name. The water will help flush waste from your body, reducing any chance of a bulging belly. 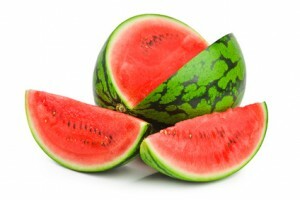 A slice of watermelon contains less than 418 kj, so enjoy with greek yoghurt. 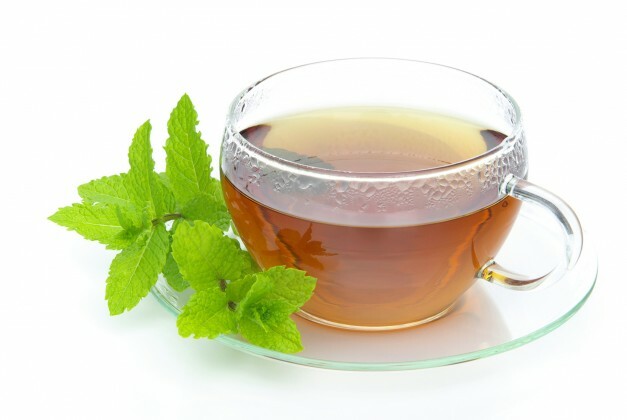 Reduce the bloat with a cup of light and refreshing peppermint tea. This herbal tea has been found to relax digestive muscles, so that bloating doesn’t occur. 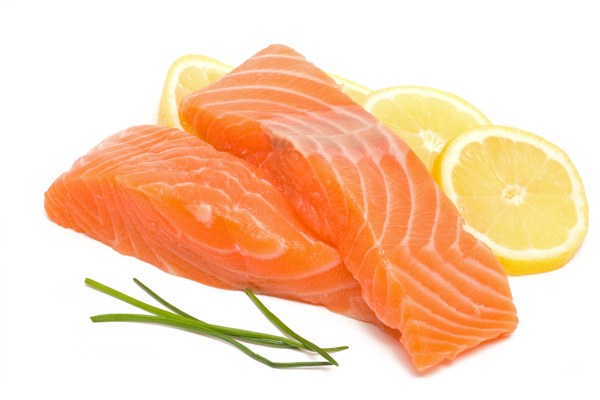 What isn’t salmon good for? 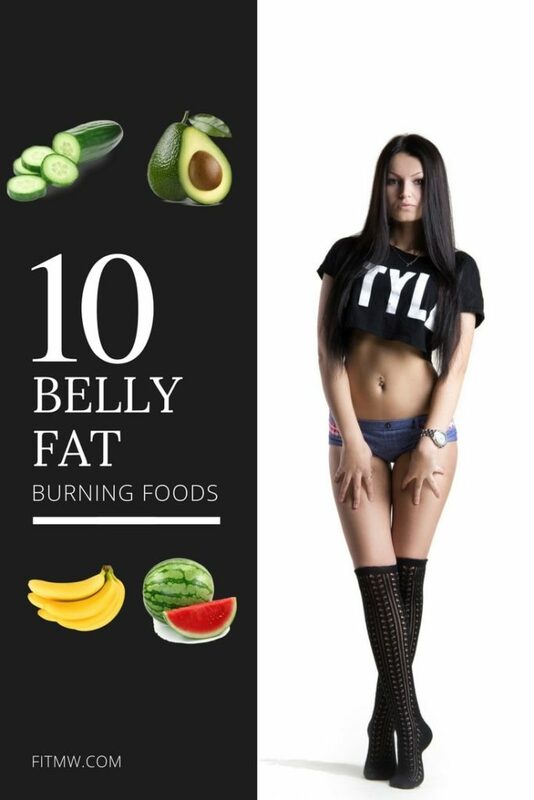 Rich in protein and omega 3 fats, it not only keeps you feeling fuller for longer, but its super-healthy fats may help promote fat burning by improving the glucose-insulin response. 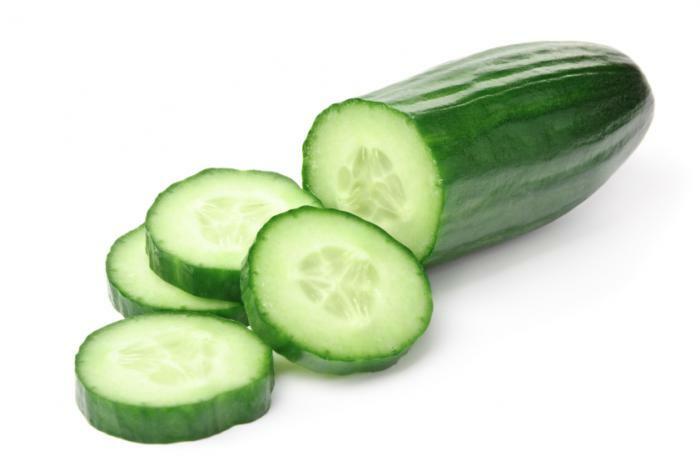 Another water-rich food that’s refreshing and low in kilojoules, cucumber is one belly-slimming food not to avoid. Mix with a low-fat greek yoghurt for a tasty tzatziki, add it to your favourite salad or add to smoothies. Scared that carbs will make you fat? Don’t be. 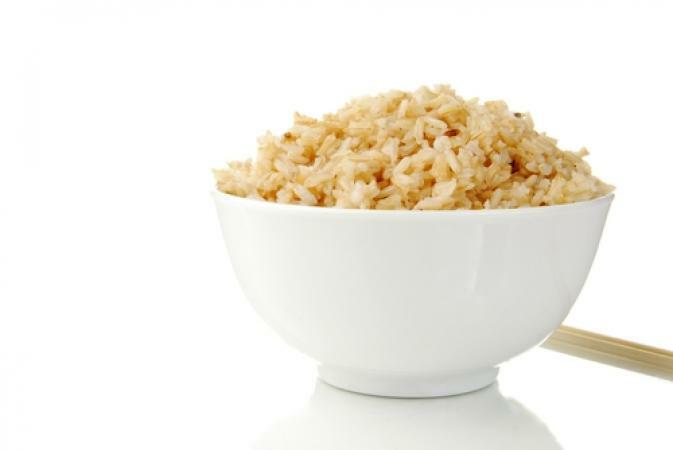 Research from 2008 showed that when obese participants included wholegrain foods like brown rice in their diet, they not only lost weight, they lost significantly more abdominal fat than obese participants who ate refined grains, such as white rice.